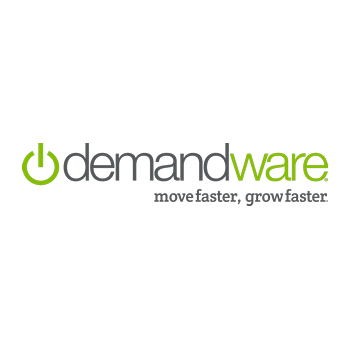 Demandware is a software technology company that features a cloud-based eCommerce platform for online retailers around the world. Demandware was acquired by Salesforce in June 2016. Demandware Commerce is an integrated end-to-end retail sales solution designed to enable merchandisers to control and manage engaging online storefronts. The central virtual workspace allows for global collaboration with administrators assigning user roles and access, data-driven rules to enable establishing multiple navigational paths when shoppers search for products online, and a powerful promotions engine with easy to use wizard so marketers can execute over 50 types of configurable promotions (such as BOGO or free shipping).